The team represents a new collaboration between two broad areas: play researchers with a successful record of collaboration; and world-leading expertise in digital visualisation of urban spaces, drawing on 3-D modelling, VR and game mechanics. The partnership of the play teams at the UCL Knowledge Lab (UCLKL) and the University of Sheffield Centre for Research in Early Childhood Education (CRECE) with the Centre for Advanced Spatial Analysis at the Bartlett (CASA) offers new potential to marry up expertise in computer-modelled urban space and expertise in the sociocultural use of play spaces and play archives. Institutionally, UCLKL, CASA, and CRECE offer rich research environments focusing on, respectively, computer technologies for learning; computer modelling of urban spaces; and child development, play, literacy and media. Professor Andrew Burn (PI, UCL) is professor of English, Media and Drama, and director of the DARE (Digital Arts Research in Education) centre at UCLKL. DARE is a leading centre of research in play theory and practice. 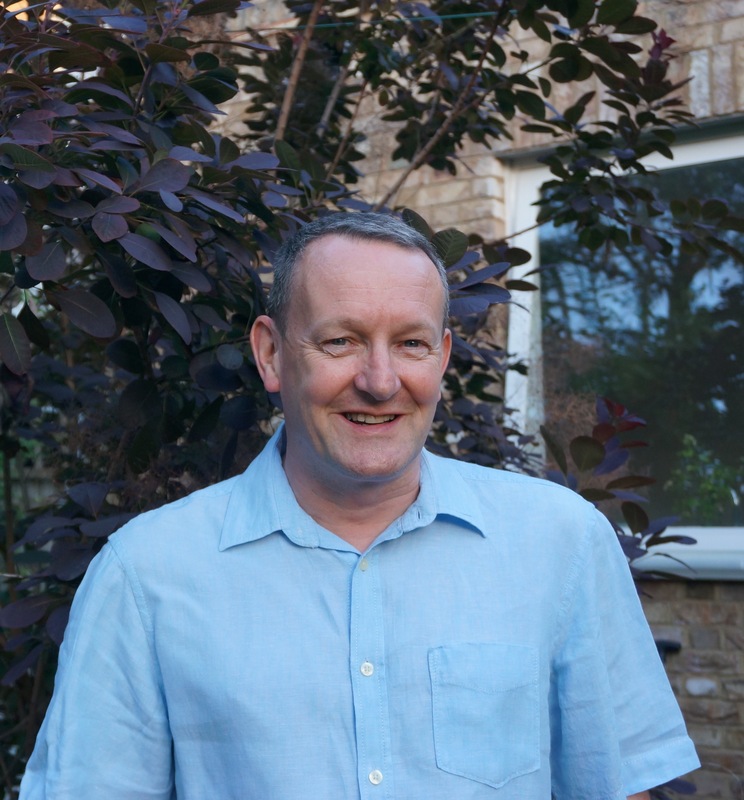 Andrew has experience of collaboration with cultural institutions, including the British Library, the British Film Institute, and Shakespeare’s Globe, of co-production of innovative digital tools and of promoting knowledge exchange activity with these institutions. Andrew has a long experience of successful management of funded research, including a large AHRC Beyond Text project, which digitised the Opies’ sound collection at the British Library; and two projects under the AHRC’s Digital Transformations programme. He is director of MAGiCAL Projects, an R&D enterprise developing digital tools for game-based learning. Andrew will provide organisational and intellectual leadership, will lead on multimodal analytical methodology, and on interdisciplinary collaboration across the strands. 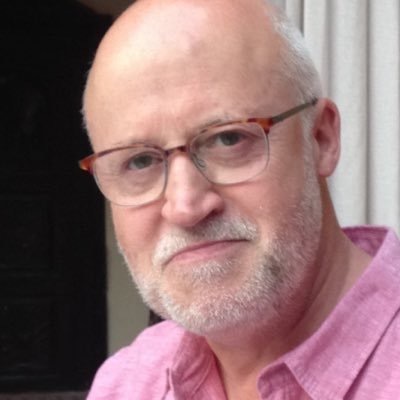 Dr John Potter (Co-I, London) is Reader in Media in Education at UCL Institute of Education at UCLKL. His research, teaching and publications are focused on media education, new literacies, the changing nature of teaching and learning in response to the pervasive use in wider culture of digital media. He has a background in primary education, advisory work and teacher education based in East London and many of his recent research projects have involved younger learners’ use of media and technology for play and learning, in informal settings and formal settings. He is the author of Digital Media and Learner Identity: The New Curatorship (2012, Palgrave) which developed a theory of curation as a new literacy practice in digital media. He applied some of this work to data in the AHRC Children’s Playground Games project. He recently completed a funded fellowship at Monash University in Melbourne, developing networks and research into the sociomateriality and spatial literacies of digital play and production. He will lead on the ethnographic study in London. 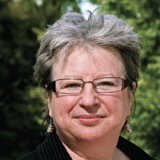 Professor Jackie Marsh (Co-I, Sheffield) is Professor of Education at the University of Sheffield, and leading member of CRECE. She has led numerous research projects engaging children, teachers, parents and children’s media industry partners in research on young children’s play and digital literacy practices in homes and schools (e.g. the ESRC project ‘Technology and Play’). Jackie is Chair of COST Action IS1410, DigiLitEY, a European network of 33 countries focusing on research in this area (2015-2019). In this project, she will lead the team working on the ethnographic work undertaken in playgrounds, building on her previous work in involving children as active participants in research. She will work with Julia Bishop, extending their previous collaborations on British-Academy funded projects related to the Opie Archive, including Childhoods and Play. This project has involved long-standing collaboration with partners in this project – Bodleian Libraries, V&A Museum of Childhood. Professor Andrew Hudson-Smith (Co-I, UCL CASA) is director of CASA. CASA has been at the forefront of using digital visualisation in the built environment since 1995, and has built an enviable track record of work in 3D environments and gaming engines, linking them to participatory planning, procedural generation and open data. More broadly, CASA is a centre successful in blending innovation with outreach and engagement with diverse publics and stakeholders. Andy holds a Chair in Digital Urban Systems and is Editor-in-Chief of Future Internet Journal; he is also an elected Fellow of the Royal Society of Arts, a member of the Greater London Authority Smart London Board, course founder of the MRes in Advanced Spatial Analysis and Visualization and the MSc in Smart Cities and Urban Analytics. He is also Deputy Academic Director for UCL East (building the new campus at Queen Elizabeth Olympic Park) and heads up the Smart Park project on behalf of the London Legacy Development Corporation, in association with Intel and the Greater London Authority. Andy will lead on the design of the digital elements of the playgrounds. 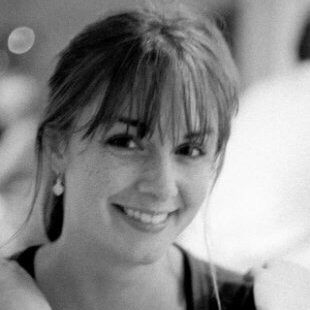 Helen Woolley (Co-I, Sheffield), is Reader in Landscape Architecture and Society at the University of Sheffield. Her research about children’s outdoor environments relates to policy, practice and use. It focuses on both strategic issues of green and open spaces and people’s relationship with those open spaces in their daily lives, and has been funded by a range of bodies such as the Office of the Deputy Prime Minister, CABE Space, Groundwork UK, Natural England and Research in Practice. Projects include ‘Children’s Lost landscapes in Japan’, (Daiwa Anglo Japanese Foundation); and ‘Living with Nature’, a 3 year partnership project with Sheffield City Council Housing Services, Parks and Countryside and the Sheffield and Rotherham Wildlife Trust (Big Lottery). Helen is a member of the multidisciplinary Centre for the Study of Childhood and Youth and the Steering Group for the Sheffield Urban Institute. Helen will lead on the planning and delivery of the experimental playgrounds. 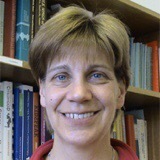 Dr Julia Bishop (Co-I, Sheffield) is Research Associate in the Department of Education, University of Sheffield. Her expertise is in folklore studies, music, archival practice relating to folklore and play, and the study of children’s play. She is co-Director of the British Academy Childhoods and Play project, and a former researcher on the AHRC project Children’s Playground Games in the Age of New Media. She is co-editor of Play Today in the primary school playground: Life, learning and creativity (/OUP: 2001), co-author of The New Penguin Book of English Folksongs, and co-author of Changing Play: Play, Media And Commercial Culture From The 1950s To The Present Day (OUP: 2014). She is Chief Editor of the 2014 edition of the James Madison Carpenter Folksong Collection. She will lead on the liaison with the Bodleian Library and the cataloguing of the archive with Steve Roud; and will contribute to the ethnographic work in Sheffield. She will also liaise with the Humanities Research Institute, University of Sheffield, in design and production of the Opie website. Duncan Hay (Co-I, UCL CASA) is a researcher at the Bartlett Centre for Advanced Spatial Analysis. He holds a PhD in English Literature from the University of Manchester, where his thesis read the writing of Iain Sinclair through the theoretical lens provided by Walter Benjamin’s Arcades Project. However, he has also pursued a parallel career in web development, and his current work draws on this to explore the affordances that digital technologies offer for exploring the relationship between culture, history, place, and politics. In addition to Playing the Archive, Duncan works on the Survey of London Whitechapel Initiative, a web platform designed to enable the co-creation of the history of East London; and Tales of the Park, a prototype-driven exploration of how you might use memories to explore issues of security and trust around the ‘Internet of Things’. Kate Cowan, Research Associate (UCL IOE) is an early years specialist interested in young children’s multimodal communication. Her research covers areas including play, creativity, literacies and digital technologies. Kate’s work also involves developing multimodal methodologies and considers the ethics of video-based research with young children. She previously held a doctoral scholarship in the ESRC NCRM MODE project in multimodal methodologies. She will conduct ethnographic studies of play in the London partner schools, and support their involvement in the design aspects of the project. An Architect by training, Valerio holds an M.Sc in Architecture and Urban Design (2009) and a Ph.D. in Territorial Design and Government (2013) from the Department of Architecture and Urban Studies (DAStU) at the Politecnico di Milano. 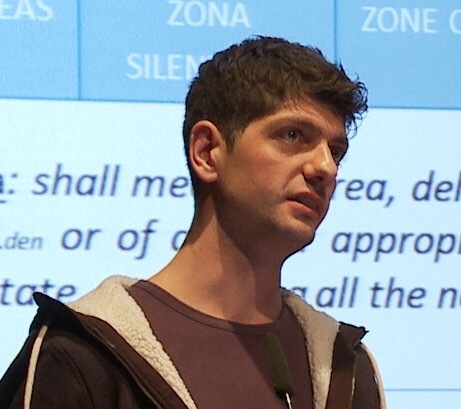 His research interests focus on sensory urbanism, specifically on the multisensory integration between visual and auditory modalities, and digital simulation tools for visualising urban data sets in their temporal, sensory and spatial peculiarities. He will develop the VR virtual play environment for installation in the Museum of Childhood. 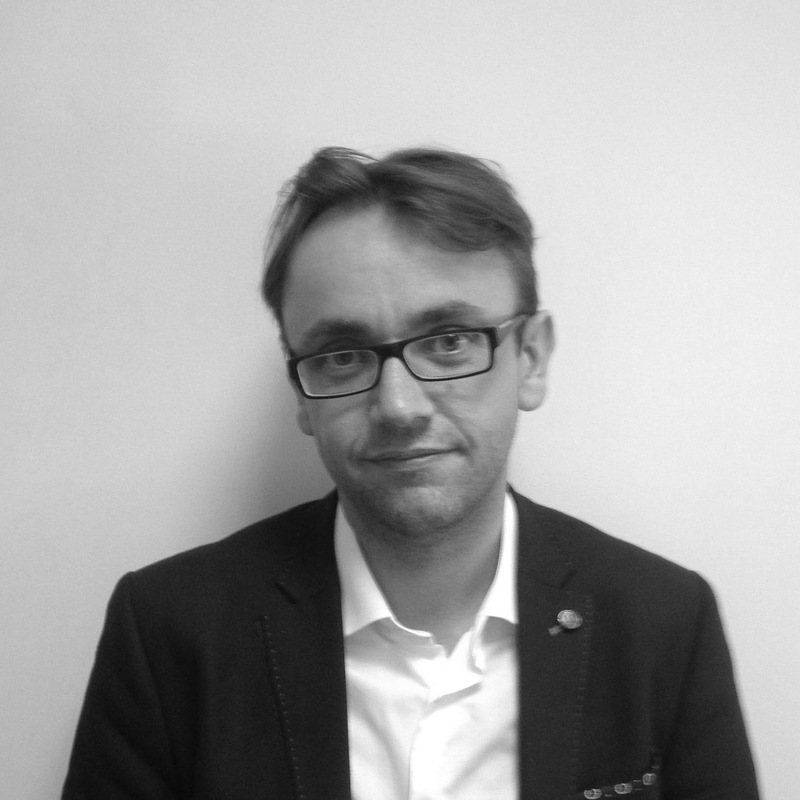 Dr Simon Huxtable, Project Manager (UCLKL) is a historian whose work focuses on Eastern European mass media, society, and culture. He most recently worked on Screening Socialism, at Loughborough University. Simon coordinates the various sections of the project, arranging meetings, research workshops, and the Play Festival, taking responsibility for budget management, and preparing research for publication. 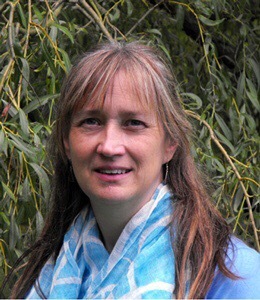 Dr Cath Bannister, Cataloguer (Sheffield) holds a PhD in Sociology from the University of Sheffield, having focused on ritual performances and customary practices as methods of children’s socialisation within uniformed youth organisations. Her research with active Scout and Guide sections in the north of England was funded by the Arts and Humanities Research Council (AHRC). A recent addition to the Sheffield team, Cath is assisting with the cataloguing of documents from the Archive of Iona and Peter Opie which is held at the Bodleian Libraries, Oxford. This work will result in a website enabling public access to the digitised materials. Alison Somerset-Ward is a Landscape Architect and a Community Engagement Officer at the Sheffield & Rotherham Wildlife Trust. She will work with Helen Woolley as a consultant on the design of the playgrounds and collaboration with local communities and, alongside Cath Bannister, is developing the digital catalogue for the Bodleian Opie archive with the Humanities Research Institute. Susan Thomas, Head of Archives and Modern Manuscripts, Bodleian Library will lead the digitising of the archive for the Bodleian. Esther Lutman, Curator, V&A Museum of Childhood (MoC), will mediate access to the MoC collections and liaise on the Festival of Play. Steve Roud is creator of the Roud Folk Song Index, a database of nearly 200,000 references to nearly 25,000 songs based at the Vaughan Williams Library, Cecil Sharp House. He will work with Julia Bishop and RA3 on the cataloguing of the Opie archive. Stephanie Sutton holds a collaborative doctoral studentship (QMUL and MoC), in the history of London Adventure Play from the 1950’s to the 1990’s. She will contribute to the design of the smart playgrounds.